Doctoral student Stephanie Galla is leading the charge to see the South Island’s Kakī named Bird of the year for 2018. The Kakī is one of the world’s rarest wading birds and is native to the rivers and wetlands of the Mackenzie Basin. 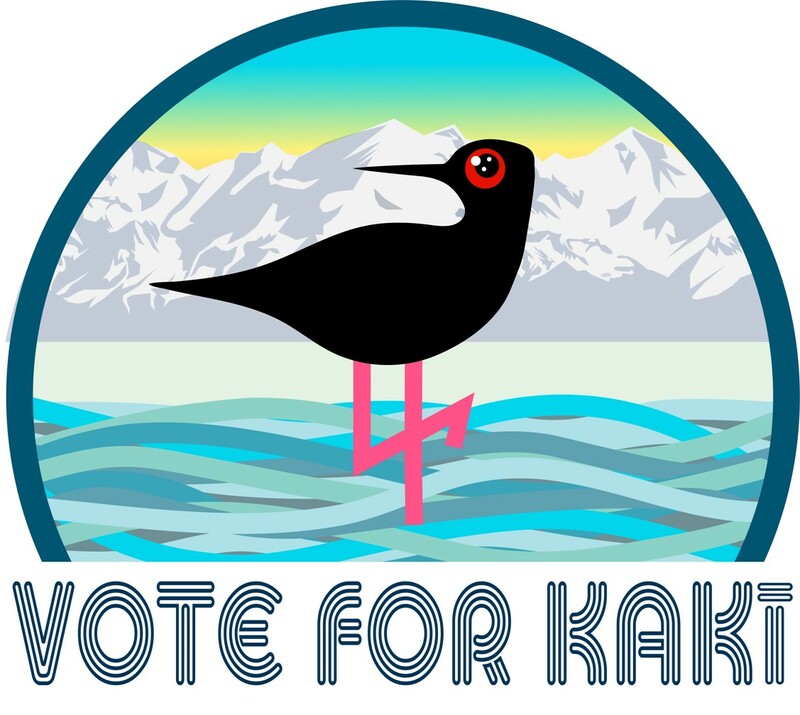 New Zealand Forest & Bird classify the Kakī as being in ‘serious trouble’ so we need your help. Stephanie has taken a unique approach to the Kakī campaign and has pulled out all the stops to see it take out the top spot – including signing up a Kakī named ‘Shelly D’ to dating app, Tinder. Have a look at just some of ‘her’ hilarious interactions, here. New Zealand’s annual Bird of the Year | Te Manu Rongonui o Te Tau competition is important as our unique native birds are in crisis and a third are at risk of becoming extinct if nothing is done to protect them. Their habitats have been destroyed and introduced mammalian predators such as stoats, possums, and rats kill their eggs, young, birds, and even adults. Voting for 2018 Bird of the Year is open for just two weeks so don’t delay, vote now. For more, see the team’s Kakī Facebook page here.